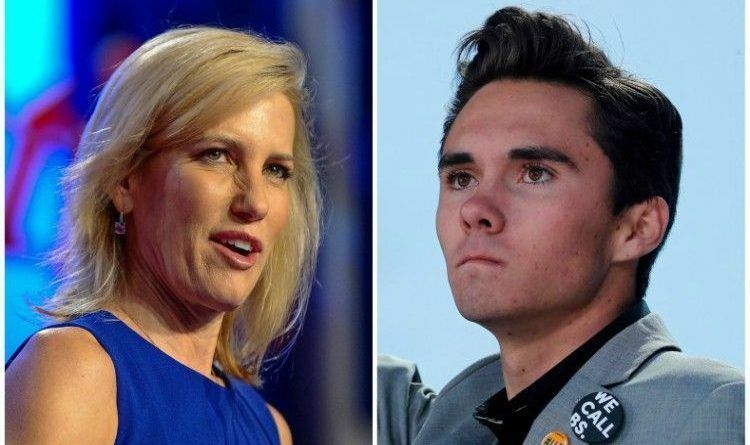 But, Hogg declined to accept Fox News host Laura Ingraham’s apology and instead, he gave her an ultimatum: he wrote that he will accept Ingraham’s apology if she condemns Fox News coverage. “I 100% agree an apology in an effort just to save your advertisers is not enough. I will only accept your apology only if you denounce the way your network has treated my friends and I in this fight. It’s time to love thy neighbor, not mudsling at children,” Hogg wrote on Twitter Thursday. When David Hogg entered the arena and declared war on everyone he made himself a fair target. Now, he sounds like an upset child who whines and acts outraged when someone disagrees with him. Hogg needs to get a grip. He has NO authority to demand anything! His whole involvement in the Parkland shooting is pretty much suspect since he wasn’t even there when it occurred. Laura Ingraham should not even dignify him with a response after this. You know the old rule, it’s ok for babies to cry in order to learn how to comfort themselves??? It applies here! Laura Ingraham must stand strong, and don’t give in to that crybaby. She must not cave to this little crybaby!